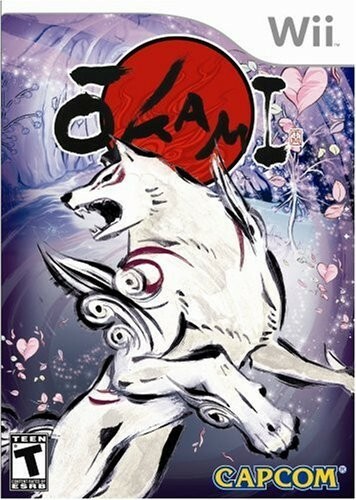 Originally designed for the PlayStation 2 computer entertainment system and released in 2006, Okami now comes alive in an entirely new way on the Wii with its visually stunning art style and beautiful scenic 3D levels that have the appearance and texture of paper scrolls brushed with watercolor-like calligraphy art. 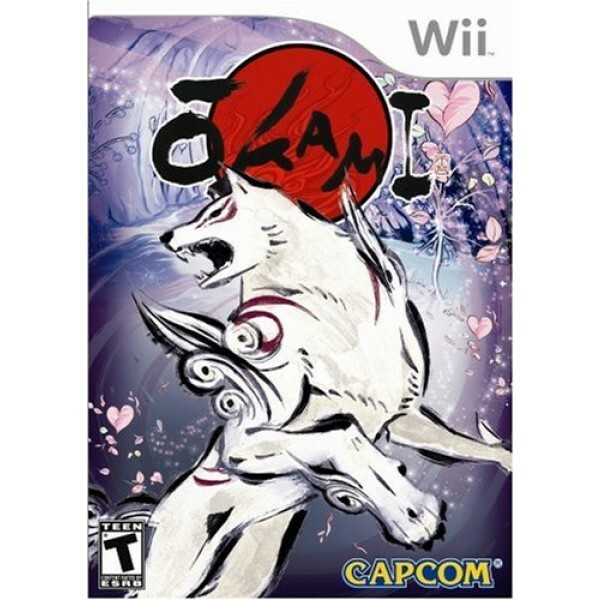 Throughout the vibrant and distinctive surroundings, players must use the Wii remote to interact with a dynamic world and cast of characters. The blend of stylized graphics, movements and unique gameplay will result in a rich and dynamic experience never seen before.